In today's Las Vegas Valley Real Estate Market, there is simply no substitute for a good REALTOR®. Whether you're aiming to buy or sell property, a REALTOR® can spell the difference between a smooth transaction and an unsuccessful one. We are dedicated and knowledgeable Las Vegas Valley Real Estate Professionals who can provide you with the highly specialized information that will help you make the right decisions. 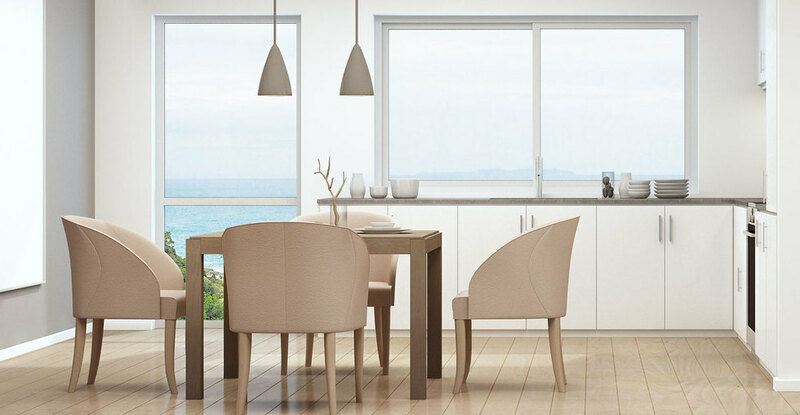 Our unique market-knowledge and excellent negotiating skills enable us to help you get the optimal price for any property you plan to sell or buy. 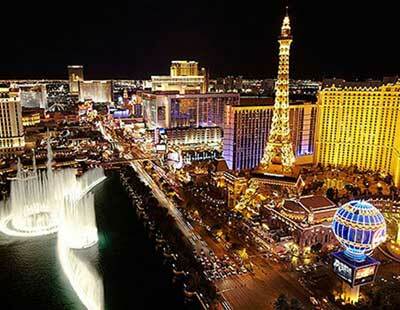 As real estate experts in the Las Vegas Valley, we can provide you with helpful insights about this beautiful area, and can show you why Las Vegas living is truly something to be desired. With a professional yet friendly approach, we help clients feel comfortable about what can be a stressful decision. 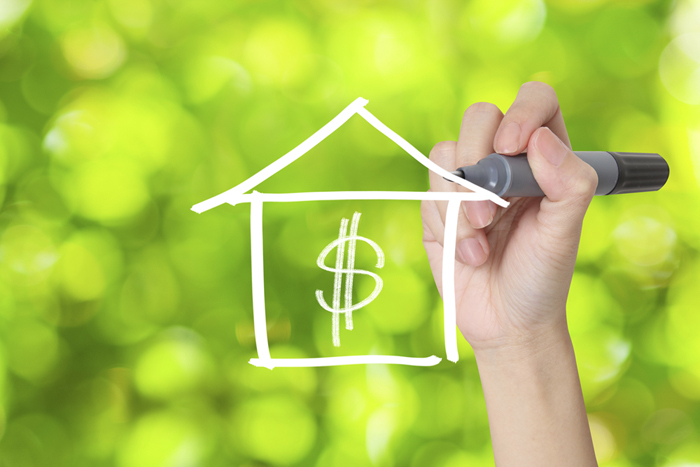 Trust is hard to come by in today's fiercely competitive real estate market. 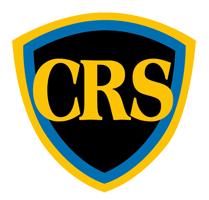 We're here to provide you with the professionalism and integrity needed to ensure that you feel secure in what can be one of the biggest decisions of your life. Additional Information about Mary: I was born and raised New Prague, Minnesota. I earned my Bachelor's Degree in Education at Mankato State University and attended Graduate School at the College of St. Thomas in St. Paul, MN. I'm married for over 35 years to husband and best friend, John, from Edina Minnesota. We have 3 children: A son Paul, 34, Director of Sales at Toshiba Global Commerce Solutions in Bentonville Arkansas, daughter in-law Erin (Basnett) Kennedy, Senior Procurement Analyst at Tyson Foods in Springdale Arkansas and daughter Layne Kennedy, Affiliate Director at Globalwide Media in Santa Monica, CA. I have known Mary for 30 years and she and John are principally responsible for me first building in SIENA in 2001 and my new home purchase there in 2017. Ever the personable professional Mary blends solid pragmatic advise, a extremely efficient ethic and a sunny disposition. You'll not find a more 'tuned in' realtor for west Las Vegas anywhere. Mary showed us several houses in the Henderson area, and they took us to the right one. She was so helpful and by the time we bought a house we feel we have a new friend in this area. Mary is the awesome realtor who helped me sell our home 3 years ago. Great customer service and incredible results! 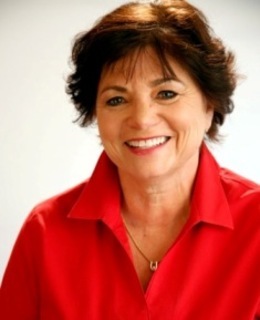 If you want the best Realtor in Las Vegas, then hire Mary Kennedy! Our experience with selling our home was amazing! She has a wealth of knowledge to offer prospective buyers as well as sellers, and always has your best interest at heart. We could not have asked for a better person to sell our home. 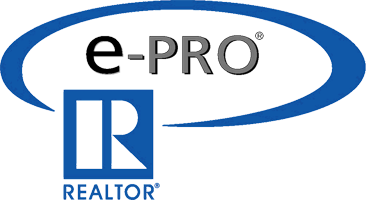 The online marketing that her team provides is a step ahead of other Realtors and they take extra care with how you home is presented online. She sold our home in 10 days! Thank you Mary and John! The National Association of REALTORS® created NAR’s Green Designation to provide ongoing education, resources and tools so that real estate practitioners can successfully seek out, understand, and market properties with green features. The course curriculum requires completion of a 12hr Core Course and a 6hr Elective Course in either residential, commercial, or property management. All courses are available in live lecture and online formats. NAR’s Green Designation gives designees the tools to become a community leader and resource in sustainable issues. 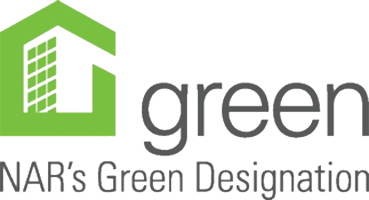 Established by the National Association of REALTORS® (NAR), the Green REsource Council serves real estate professionals by providing comprehensive training and access to cutting-edge resources and tools as well as promoting green excellence, leadership, and consumer awareness within and across multiple real estate disciplines. Practitioners who complete the 3-day program are awarded NAR’s Green Designation, the only green training program recognized by the NAR. A Certified Distressed Property Expert® (CDPE) has a thorough understanding of complex issues in today’s turbulent real estate industry and knowledge of foreclosure avoidance options available to homeowners. 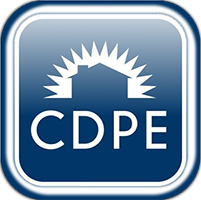 CDPEs can provide solutions, specifically short sales, for homeowners facing market hardships.